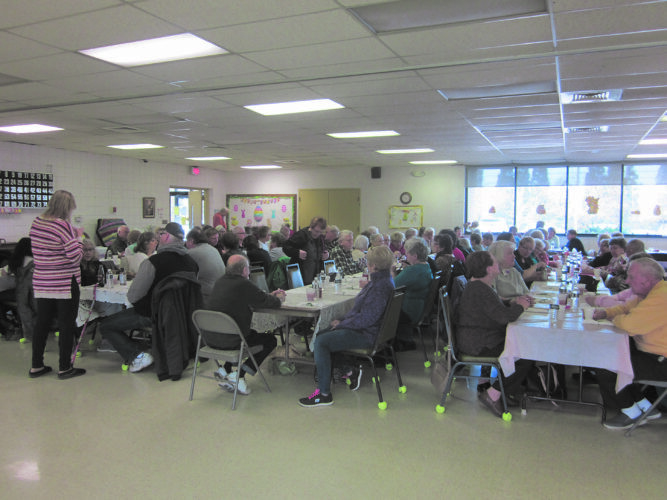 The Dunkirk Senior Center was full to capacity for a Potluck Dinner held on April 19. 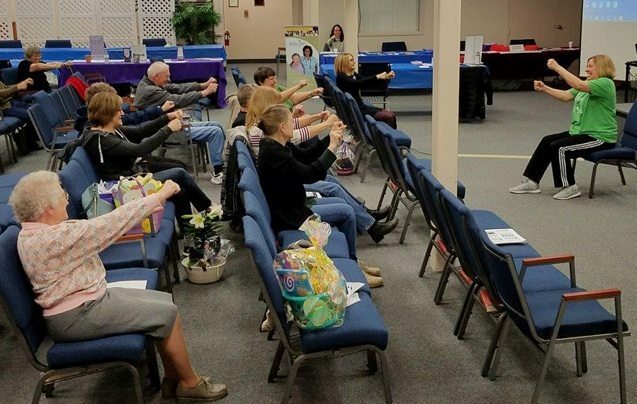 SOAR Chapter 4-1 will hold a meeting and lunch on April 24 at noon at the United Steelworkers Local Union 2693 Union Hall, 97 E. Fourth St., Dunkirk. Retirees of all unions are welcome. 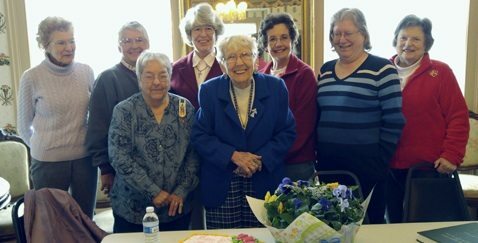 Submitted Photo Members of the Silver Creek Seniors celebrated March/April birthdays recently. 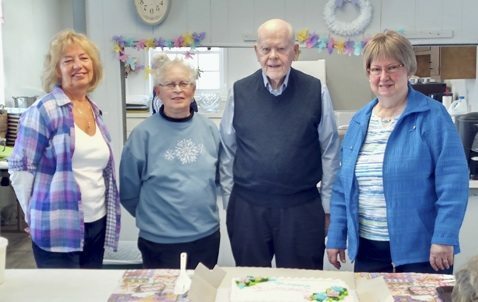 Pictured from left to right are Jen Zlotnick, Enabell Mirando, Bob Sutehall and Lorrie Newman. 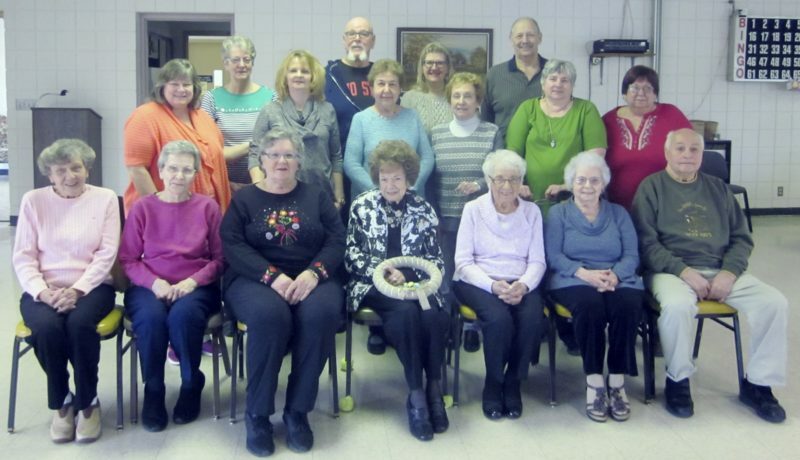 Absent for the photo were Joyce Markham and Harold Anger.